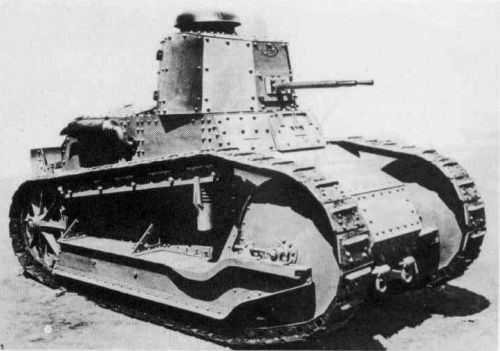 Notes The Fiat 3000 was Italy’s first attempt on building a tank. It was based on the Renault FT and first issued in 1921. The early models were armed with two machine guns, which was soon found to be inadequate against other armoured vehicles. Later models were up-armed with a 37/40 gun and were further modernised with improved engine and running gear. The Fiat 3000 saw action in Ethiopia, Greece and Sicily.